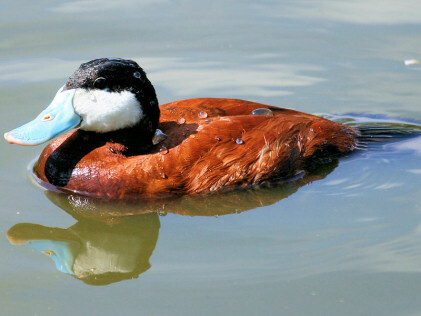 The Ruddy Duck is non captive but was seen at Slimbridge. Canada and North America Alberta, South West Saskatchewan, South Manitoba. Also from Winnipeg South to the River Grande de Norte and through Seattle South to Los Angeles. 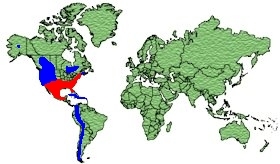 Also resident in the Bahamas and the Antilles. Winters South from Vancouver Island down to Central states around Nebraska and across to Boston in Coastal bays and unfrozen Lakes and Ponds. The male has chestnut Brown plumage with a White face and a Black cap which extends to just below the eye and down the back of the neck. The bill is light Blue, the tail is dark Brown and the legs and feet are Blue/grey. The female has Grey/Brown plumage with a dark cap, lighter cheeks with a stripe and Grey bill, legs and feet. 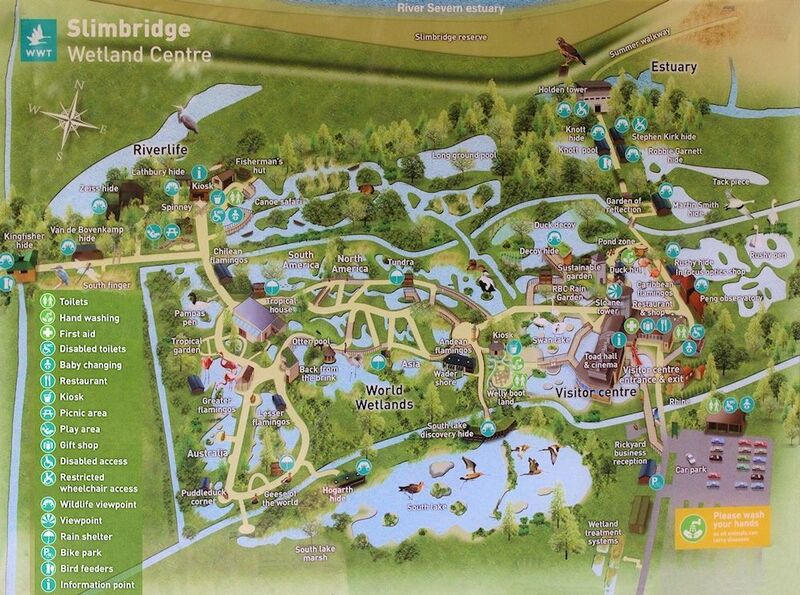 Wetlands, Marshy Lakes and Ponds. Aquatic Plants, Insects and Crustaceans. The nest is built from grass in dense vegetation near water. The Ruddy Duck is a stiff-tailed duck from North America and the Andes of South America. The Ruddy Duck is now established in the United Kingdom from escapees and they have also widely spread across Europe. 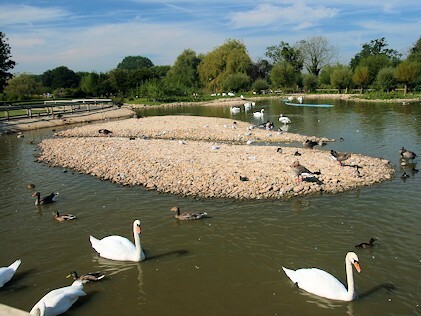 Due to the Ruddy Ducks aggressive courting behaviour and its tendency to interbreed with the native White Headed Duck, there is a controversial scheme to extirpate the duck as a British breeding species.